1. 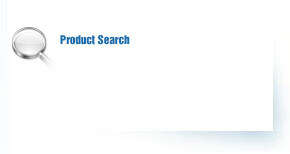 Outstanding product performance and consistency. 2. No static, no fuzz and fly. High silica fiberglass roving is a kind of inorganic fiber, which is drew and winded from glass marble through a system of Na2O-B2O3-SiO2. 1. Compatible with reinforced unsaturated polyester resin, vinylester resin and so on. 2. Good chop- ability and good gathering. 3. Good dispersion and lay-down. 4. Low static, excellent mechanical properties. The product has the good properties of high-temperature resistance, acid resistance, corrosion resistance, high insulation, low dielectric and so on. 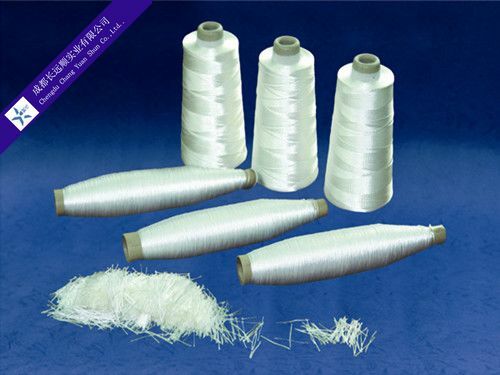 High silica staple roving is a kind of roving which has staple length. It is used for strengthening Bakelite, pressing high temperature-proof material and so on. It is widely used for the high temperature-resistance insulation materials, high temperature-proof materials, high temperature gas and liquid-filtration materials and the thermal insulation of spececrafts and so on. Continuous roving, staple roving and chop roving are included.